Seattle-based Point B recently appointed Brian Turner as President of Consulting. 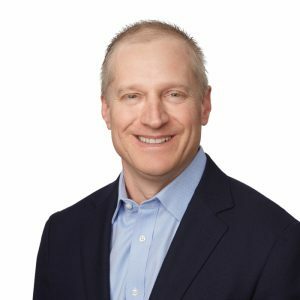 As the top consulting executive, Turner leads the firm’s customer delivery teams, guides internal leadership and team development and drives key business transformation initiatives and strategic direction for the firm’s work in the Digital, Mergers &Acquisitions, Future of Work, and Data and Analytics spaces. “Change cycles get more dramatic and they get faster, and I think for all of us in the industry, including us here at Point B, it’s a great ride,” says Turner. Turner has served as the interim President of Consulting since mid-2018 and has played a critical role in Point B’s growth, including a 21 percent revenue gain and talent pool extension to 950 people in 2018. Consultingcaught up with Turner to discuss what lies ahead in his new his new role.